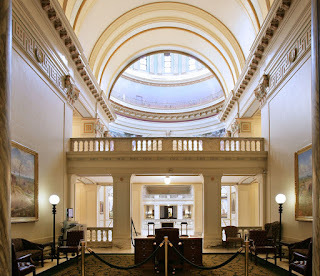 OKLAHOMA CITY – The House Republican Caucus today unveiled their 2013 legislative agenda, which included a three-point plan addressing economic development, education reforms and infrastructure funding and maintenance. On infrastructure, Speaker Shannon proposed an eight-year, pay-as-you-go plan to directly fund the upkeep and repair of infrastructure. “In the past, the model has been to neglect infrastructure to the point of decay and then to take out bonds to repair those needs,” said Shannon. “Our plan will be similar to the eight-year transportation plan we introduced last year that allows us to prioritize projects based on need and to pay our way as we go without adding more debt onto the backs of hardworking Oklahomans. 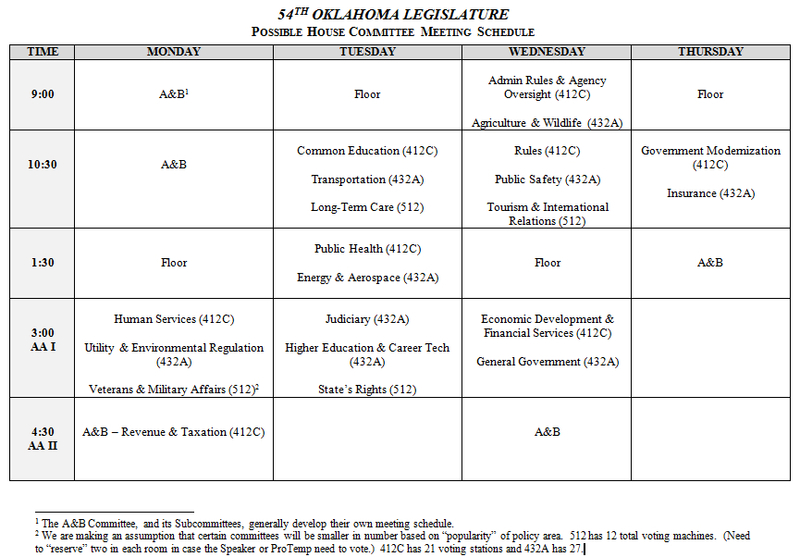 OKLAHOMA CAPITOL -- Oklahoma House Republicans will release this session’s agenda and goals on Thursday, January 31 at the state Capitol. Republican leaders will give brief statements on key agenda items and take questions from the media. When: Thursday, January 31 at 11:30 a.m.
Oklahoma City—Lt. Governor Todd Lamb recently released his second Lt. Governor’s Policy and Issues Report. The report stems from the Lt. Governor’s travels across all of Oklahoma’s 77 counties, in particular his series of six Small Business and Small Manufacturer summits held in various communities. As Oklahoma’s Small Business Advocate, the Lt. Governor felt meeting with business owners was a priority in determining how to effectively move Oklahoma forward. During his visits, the Lt. Governor heard numerous relevant suggestions that he included in his report. The specific content within the Lt. Governor’s Policy and Issues Report includes policy proposals in the areas of workers’ compensation reform, tax reform, workforce development, unemployment compensation, and tourism. Lt. 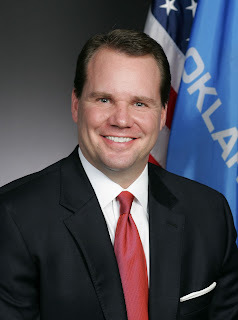 Governor Lamb added the goal of his report is to generate legislation that will produce a growing, thriving Oklahoma. The report can be viewed in its entirety on Lt. Governor Lamb’s website at ok.gov/ltgovernor. Today, the U.S. Department of Education's Office for Civil Rights issued guidance clarifying school districts' existing legal obligations to provide equal access to extracurricular athletic activities to students with disabilities. In addition to explaining those legal obligations, the guidance urges school districts to work with community organizations to increase athletic opportunities for students with disabilities, such as opportunities outside of the existing extracurricular athletic program. 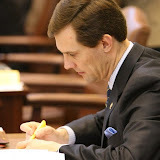 OKLAHOMA CAPITOL --Senator David Holt (R – Oklahoma City) and Senator Jabar Shumate (D – Tulsa) have introduced the “Parent Empowerment Act”, Senate Bill 1001, which will give Oklahoma parents the power to force a dramatic change in their students’ underperforming schools. The Parent Empowerment Act would create a process where if a majority of parents in an underperforming school sign a petition, they may transition the school to a charter school, or they may ask for the administrators of the school to be terminated. An underperforming school is defined as a school that has received a ‘D’ or an ‘F’ for at least the last two years under Oklahoma’s new grading system, or a ‘D’ or an ‘F’ for two of the last three years, as long as the most recent grade was a ‘D’ or an ‘F’. If the parents choose the charter school option, the charter school will first serve all students in the previous attendance boundaries of the school. 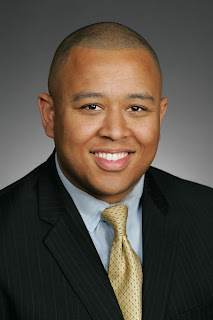 Sen. Holt explained that charter schools provide more flexibility, and the goal of chartering an underperforming school under the Parent Empowerment Act would be to provide the flexibility needed to improve student performance at the school in a manner led jointly by motivated parents and school district leaders. The process of creating a charter school outlined in the Parent Empowerment Act is designed to create a collaborative relationship between the parents and the school district, rather than an adversarial one. 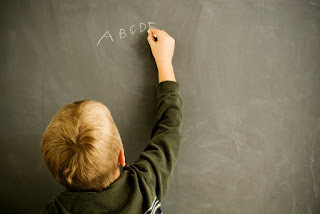 The power given to parents in the Parent Empowerment Act is often referred to as a “parent trigger” and versions of it have been enacted in several other states, most notably California, where the first "parent trigger" school is now beginning its transition to a charter school. Senator Holt had previously announced in September his desire to give Oklahoma parents this power through 2013 legislation. Oklahoma State Superintendent Janet Barresi has endorsed a “parent trigger” law for Oklahoma, and noted education reformer Michelle Rhee’s education think tank recently did the same. SB 1001 will be considered in the 2013 legislative session that begins February 4th. OKLAHOMA CITY – The House will begin holding performance and budget request hearings for state agencies this week in preparation for the upcoming legislative session, House Appropriations and Budget Committee Chair Scott Martin announced. The hearings will be held over a two-week period at the state Capitol beginning on Tuesday, January 22. Rep. Martin said the hearings are an important process for members to review how the agencies performed during the most recent fiscal year. The meetings give the agencies an opportunity to explain to the committee how the prior year’s appropriation was spent, whether new programs were added or old ones discarded and to present their budget request for the next fiscal year. “I’m glad we were able to reinstitute these critical hearings for the upcoming session,” said Martin, R-Norman. “It’s our duty to provide oversight and evaluate agency budgets, and these hearings will give my House colleagues the chance to really dig deep into agency spending and thoughtfully consider any new request before session begins. A&B Joint (with Senate) Human Services Subcommittee, Tuesday, January 22 at 8:30 a.m.
A&B Joint (with Senate) Judiciary Subcommittee, Thursday, January 24 at 9:00 a.m.
A&B Joint (with Senate) Natural Resources Subcommittee, Thursday, January 24 at 10:30 a.m.
A&B Public Health Subcommittee, Monday, January 28 at 8:30 a.m.
A&B Joint (with Senate) Career Technology Subcommittee, Monday, January 28 at 9:30 a.m.
A&B Joint (with Senate) Higher Education Subcommittee, Monday, January 28 at 2:00 p.m.
A&B Non-Appropriated Subcommittee, Tuesday, January 29 at 9:00 a.m.
A&B Joint (with Senate) Common Education Subcommittee, Tuesday, January 29 at 9:30 a.m.
A&B Transportation Subcommittee, Tuesday, January 29 at 10:30 a.m.
A&B Public Safety Subcommittee, Wednesday, January 30 at 8:30 a.m.
A&B General Government Subcommittee, Thursday, January 31 at 9:00 a.m.
All meeting notices with locations and agendas have been posted to the House website. 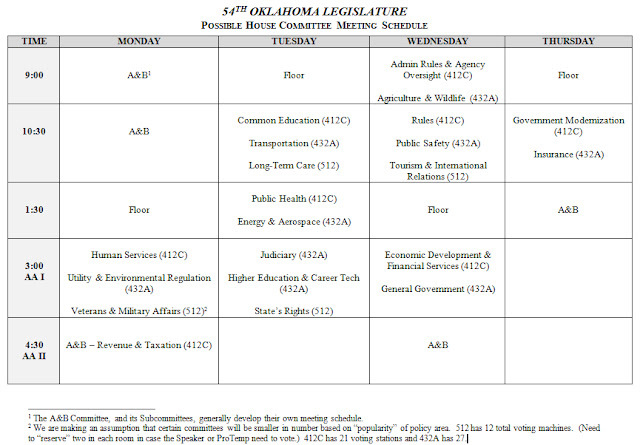 The 54th Legislature will convene on Monday, February 4. OKLAHOMA CITY (January 18, 2011) – At the conclusion of the filing process on January 17 – the last day for state representatives to file legislation – there were 1,259 bills and 43 joint resolutions filed in the Oklahoma House of Representatives for the 2013 legislative session. 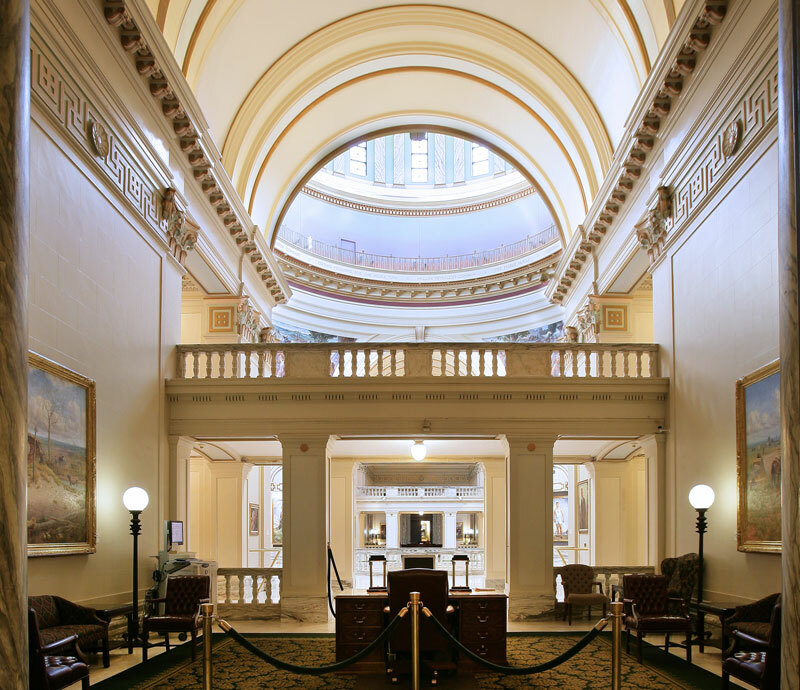 Last year, the House Chief Clerk’s Office reported that 962 bills and 26 joint resolutions were filed in the Oklahoma House of Representatives for the 2012 legislative session. 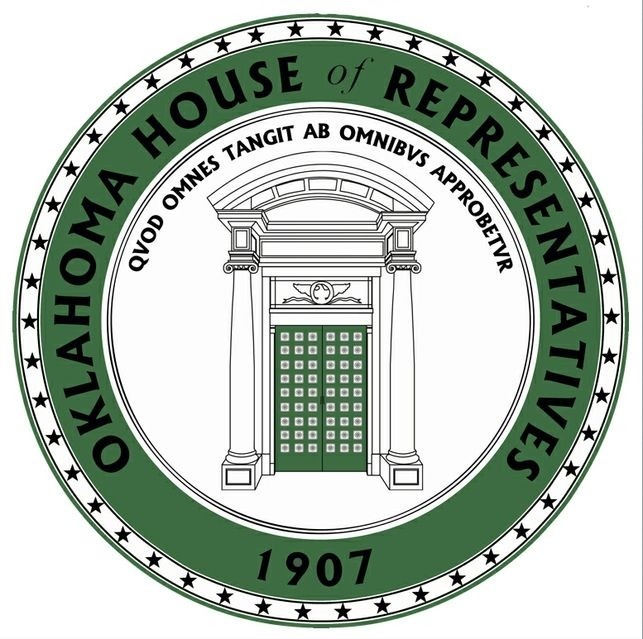 Oklahoma Capitol -- The House A&B Subcommittee on Human Services is set to meet on Jan. 22 from 9-5 in Room 511A of the State Capitol for pre-session Budget Performance Hearings. This is a joint meeting with the Senate A&B Subcommittee on Health and Human Services. During the morning session we will look at DHS as a whole but we have asked the agency to prepare for in-depth discussions of progress on child welfare reform, the closing of the two resource centers and the status of the developmental disabilities waiting list. The meeting will be streamed live over the internet through the State Senate's website. Oklahoma City—Lt. Governor Todd Lamb, Senate President Pro Tempore Brian Bingman, House Speaker T.W. 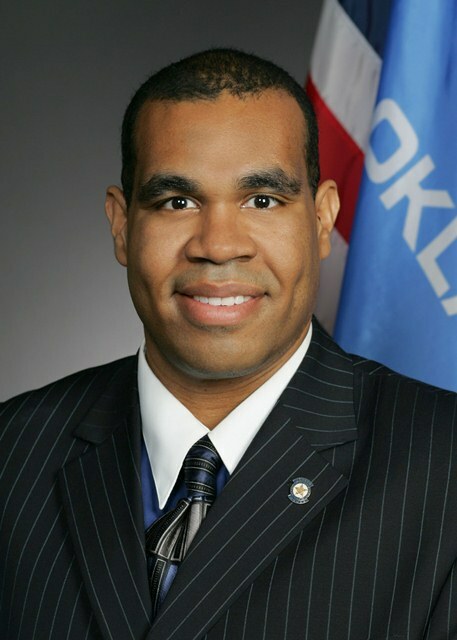 Shannon, Senate Democratic Leader Sean Burrage and House Democratic Leader Scott Inman announced last week the members of the Oklahoma Commission on School Security. Lt. Governor Lamb, a former United States Secret Service Agent, will serve as chair of the commission and looks forward to the work set to be accomplished. "Our children are our highest priority," said House Speaker T.W. Shannon. "I applaud these men and women for volunteering their time and expertise to help safeguard the future of Oklahoma. My hope is they will strike the right balance between public safety and personal liberty." 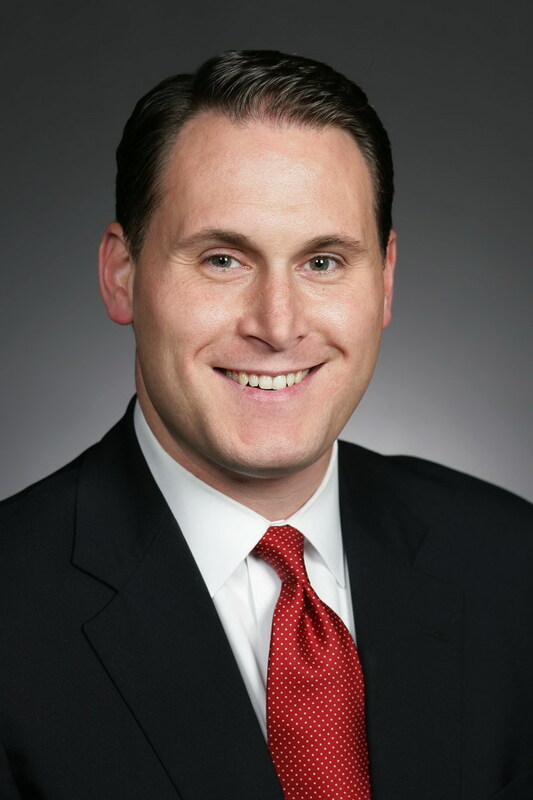 "As a parent, I never want to second-guess the safety of my children while they are at school," said House Democratic Leader Scott Inman. "The Oklahoma Commission on School Security's work will be timely and necessary if we want to proactively create learning environments where our children feel safe, secure, and fearless throughout their education. I look forward to the commission's findings and know these experts will provide us with a meaningful road map to ensuring our schools are secure." Commission members will hold various meetings, the first set to convene at the Oklahoma State Capitol, Room 419-C, on January 22 at 1:30 p.m. Meeting agendas will include speaker testimony and discussion on the various factors related to school security including but not limited to public safety, mental health, training, engineering and local control. The commission plans on providing suggestions and legislative recommendations regarding school security for the 2013 legislative session. Oklahomans across the state are encouraged to submit their ideas for study in the commission by calling the Lt. Governor’s office at 405-521-2161. 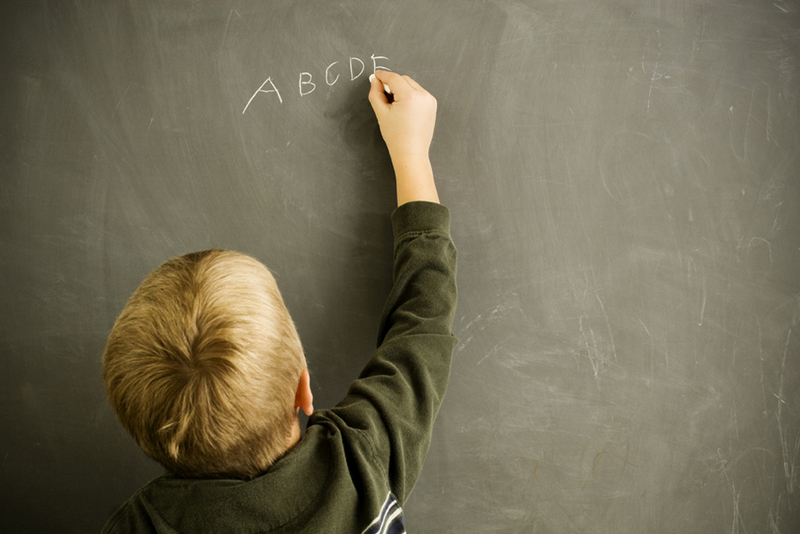 Oklahoma Capitol -- A new A-F school report card is out. This report card is not part of the state’s new A-F school grading system that sparked a minor rebellion by many school officials who would rather avoid such accountability. 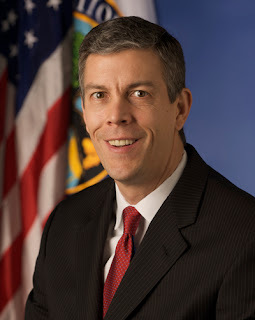 The national organization StudentsFirst has released report cards grading education policy in all 50 states and the District of Columbia. Oklahoma received an overall grade of D+. According to the report card summary, the grades do not assess student achievement, school quality, or teacher performance, but rather the policy environments that affect those outcomes. Oklahoma Capitol -- State representatives received finalized committee assignments today from Co-majority Floor Leader Dennis Johnson. 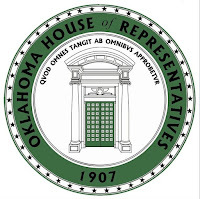 The list of new House Committees with member assignments were posted to the Oklahoma House of Representatives website. Both Republican and Democratic members of the House are included in the posting. 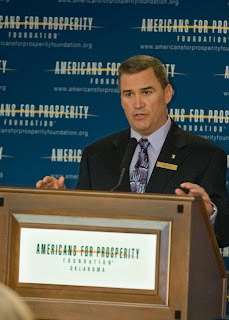 Oklahoma City, OK – Americans for Prosperity today announced that Stuart Jolly, state director of the organization’s Oklahoma chapter, is resigning at the end of the month to become Executive Political Director of TeamCFA which focuses on the areas of free-market economics, school choice and charter school issues. Stuart’s responsibilities are now nationwide, with special focus on three regions surrounding North Carolina, Arizona, and Indiana. Stuart has served as state director of Americans for Prosperity for over six years. 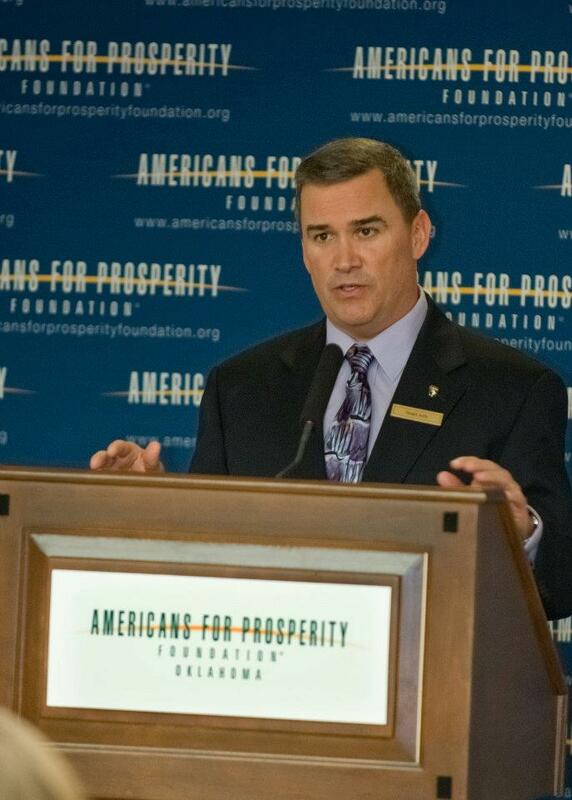 Americans for Prosperity is actively looking for candidates to fill the Oklahoma State Director position. You can see more details and apply by clicking here. 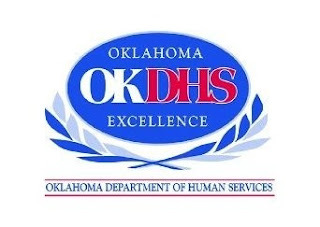 Oklahoma Capitol—The Oklahoma Department of Human Services (OKDHS) has fulfilled a New Year’s resolution, so to speak—ensuring no more children under the age of two spend the night in a shelter. The “resolution” is the first major goal in the Oklahoma Pinnacle Plan, ensuring by Dec. 31, 2012 that all children under the age of two-years-old will be placed in family-like settings. Since July 1, 930 new foster parents have been recruited statewide. Exceptions to the “under two” rule are allowed for medically fragile children requiring 24-hour supervision, large sibling groups of four or more, and teen moms with infants. Overnight is defined as “being present at midnight.” If a child should enter an emergency shelter after midnight, they would not be counted in this measure until the following night. This allows staff to put the children to bed and not move them around during the night hours. “Pinnacle Point 1” refers to expanding the number of foster homes available and reducing the use of shelters statewide, particularly for young children. OKDHS committed to ensuring that children are cared for in family-like settings and outlined timelines to meet these goals. Often, children are brought to shelters after removal from their homes to receive medical treatment, assess their needs, and to provide a safe shelter while a family member or a foster home is being located. The goal was to ensure these young children were placed in a home as quickly as possible without spending the night in the shelter. The next major timeline the agency has committed to in the Pinnacle Plan is June 30, 2013. By that date, OKDHS must ensure no child under the age of six-years-old spends the night in a shelter, and the agency must have recruited 2,000 new foster families--500 more than had been previously recruited. Other goals OKDHS has already achieved in the Pinnacle Plan include: increasing the reimbursement rates for foster parents, increasing salaries for child welfare workers, and restructuring the Child Welfare Division. 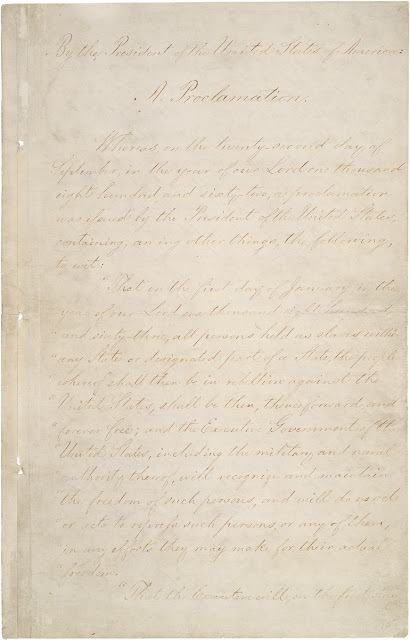 President Abraham Lincoln issued the Emancipation Proclamation on January 1, 1863, announcing, "that all persons held as slaves" within the rebellious areas "are, and henceforward shall be free."